I am in Taiwan for a week. I am exploring the Southern, the Central and the Northern part of the country. I have seen silvery streams, emerald hills and serene lakes. I have also seen high rises, strong bridges and high speed trains. Though the Taiwanese have progressed, but they have preserved their natural gifts. Technology and Nature sing together in harmony. 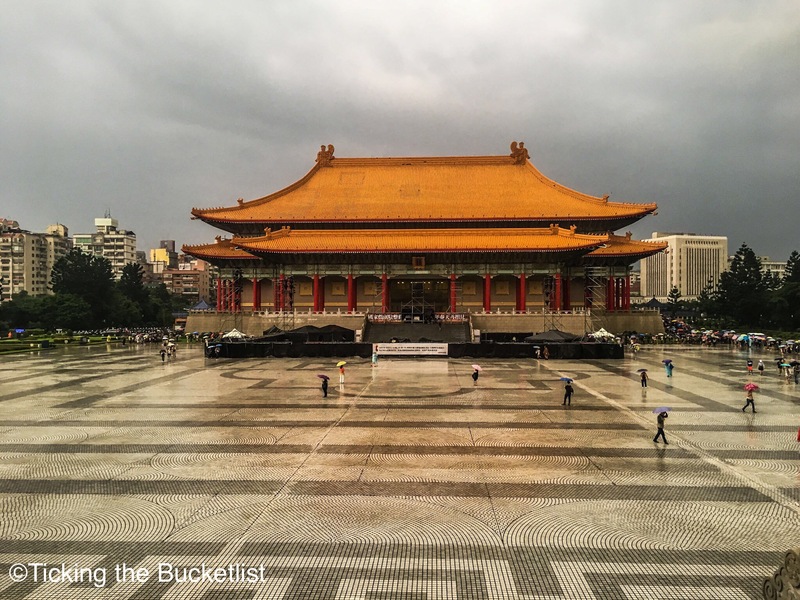 Here are ten reasons to put Taiwan on your travel map …. 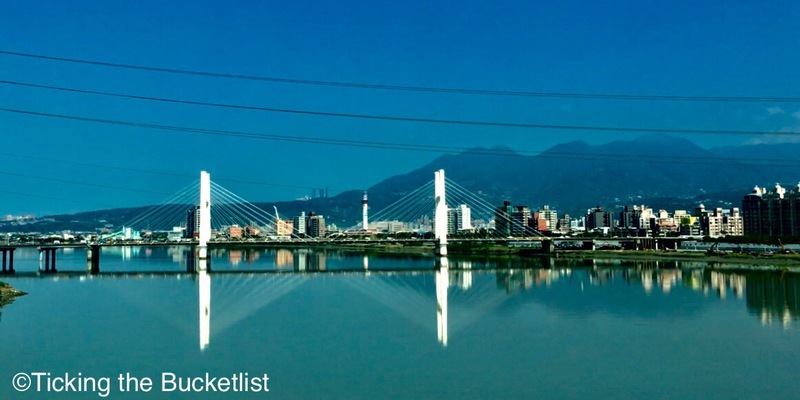 Taiwan for Nature lovers: The country has rolling green hills with rivers that shimmer and glimmer in the sunlight. There are lakes and there are mountains. Carry your trekking shoes and set out to enjoy some stunning views. Stay on the lakeside of the Sun-Moon lake and see the reflection of the clouds on the calm waters, while birdies make music around you … bliss! 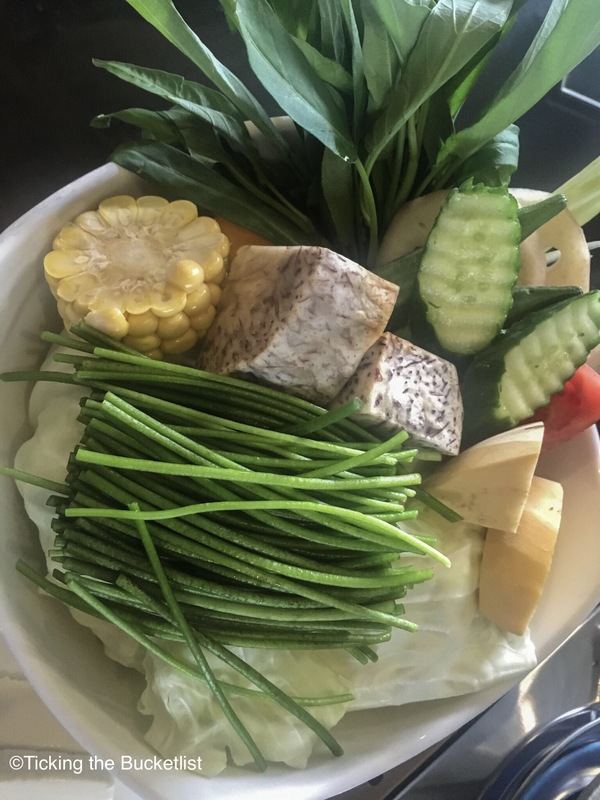 Taiwan for foodies: I am a vegetarian, and I have had a blast sampling the local food in Taiwan. Mock pork, mock beef, vegetables, rice and fresh fruits will keep your tummy and taste buds happy and satiated. Make friends with a local chef and learn to recreate the magic when you are back home! A veggie feast for me! 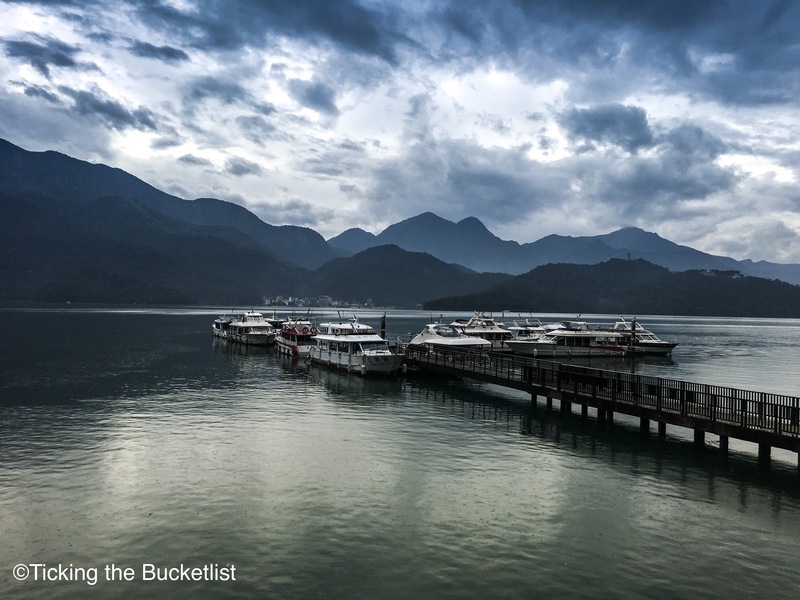 Taiwan for shoppers: Taiwan has it covered for all… everything and every budget. There are night markets for budget shoppers and then there are malls that house the best brands of the world – Rolex, Chopard, Gucci…they are all there! Check your wallet and take your pick! Happy after a good bargain! 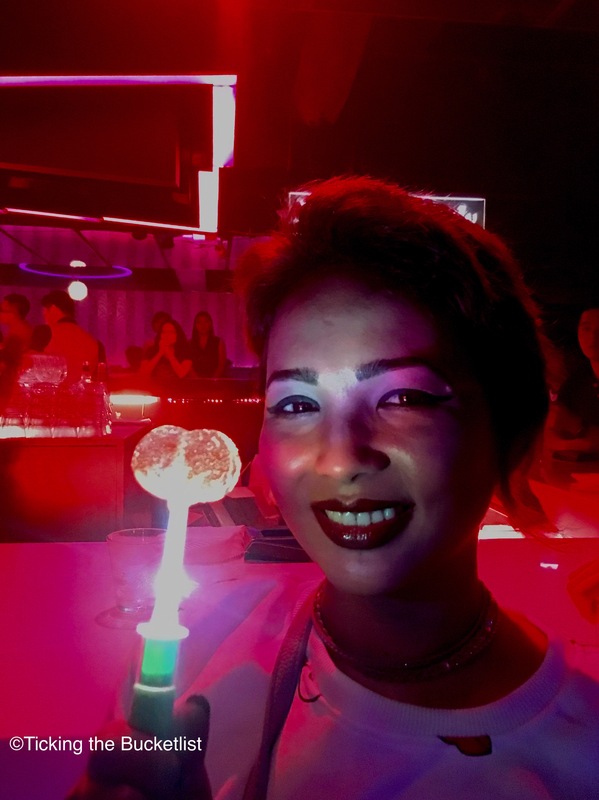 Taiwan for party people: The night is always young in Taipei. I partied from 11 pm to 4 am on Saturday night and then went out to grab a bite before hitting the bed at 5 am. The nightclubs in Taipei will bring out the dormant party animal in you! 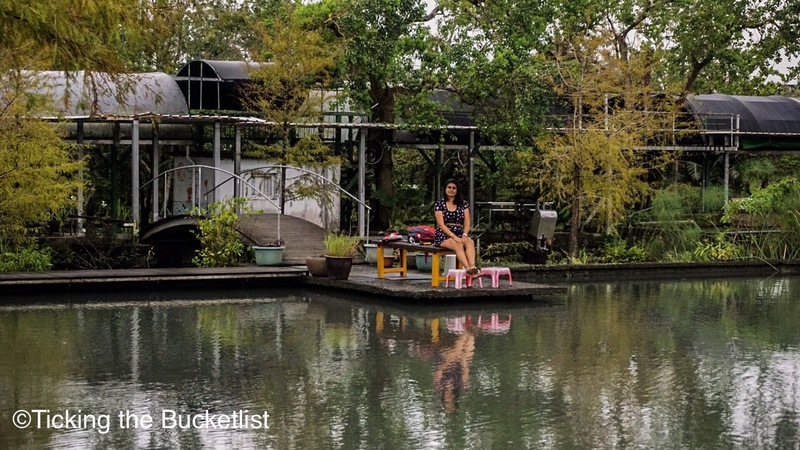 Taiwan for the romantic soul: Taiwan has some utterly romantic spots and even more romantic resorts that will make you want to cuddle up with your sweetheart. There are hotels that have hot springs feeding into the bathtub of your room! I missed Ankur a lot and hope to be able to revisit the country with him sometime in the future. 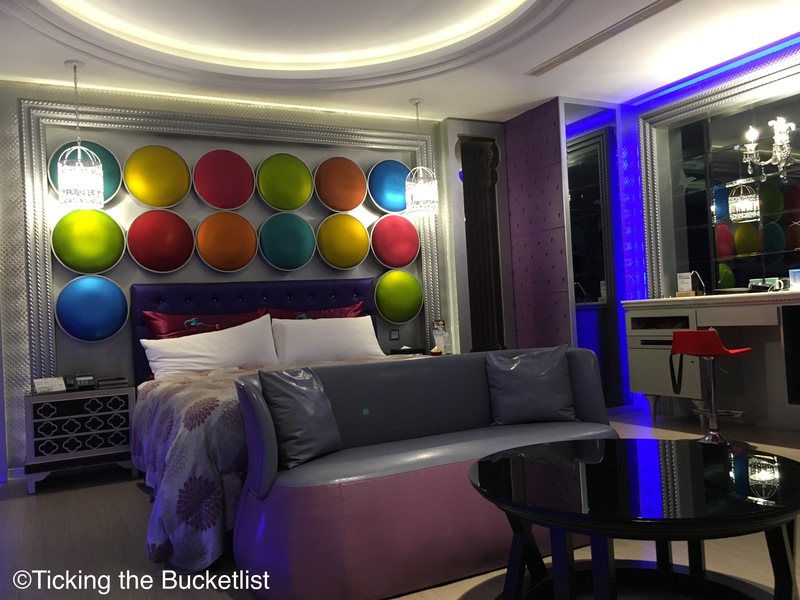 Taiwan for the quirky traveller: Fancy a room like a candy store? There are places that can make your fantasy come true. My room at the ICloud hotel had blown up MnMs and candy canes. Don’t miss the MnM’s on the wall! Are spooky experiences of interest to you? Taipei is supposed to have some haunted hotels that might give you goose bumps. If quirky food interests you, the night market offers plenty. The night market is stocked with offals for the meat eaters and nitrogen cooled ice cream for the vegetarians. Taiwan for the beach lovers: Taiwan is an island and as expected, has plenty of opportunities to let you enjoy the surf. Water sports will keep your adrenaline high as you ride the waves on a jet ski. If you enjoy a bird’s eye view, try parasailing and admire the island from up above. Taiwan for the culture vulture: Ever wondered what Buddhism is all about? How and when did it start? All these questions, which have been floating in my mind for a while, were answered in Taiwan. I spent a couple of hours at the Buddha museum at Khaosing and my mind was at peace when I left. Certain places just put your mind at rest, don’t they? 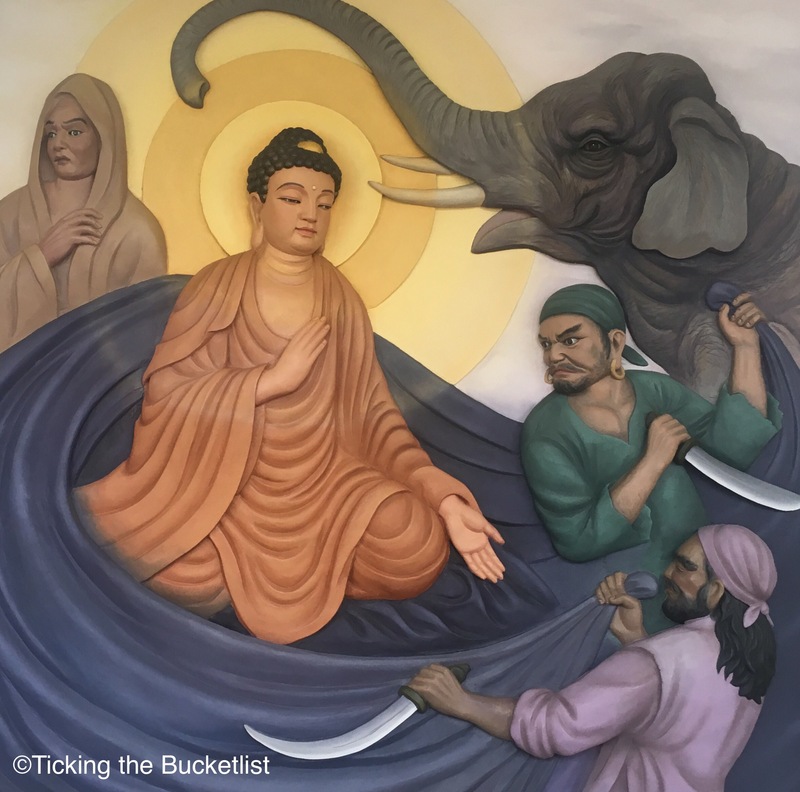 A story from Buddha’s life…. Taiwan for the techies and the geeks: About two decades ago, all my electronic toys came from Taiwan. Back then, my life revolved only around toys. Now, Ankur’s life revolves latest tech gadgets and he was really upset that he could not go on this jaunt. Taiwan displays the best in electronics as well as the best in mega structures. If grand engineering structures impress you, be prepared to look at some stunning bridges and zoom in the high speed train in the technologically advanced country. Taiwan for the architecture admirer: The architecture of the memorial and museum at Taipei is clearly Chinese. I have never been to China and went trigger crazy when I saw the red sloping roofs, gilded skirting and bright ornamentation on the walls of the memorial. If you dig art and architecture, and have never been to China, Taiwan will give you the 101 session and spike your interest. Now, I want to visit the Forbidden City in China at the earliest. What kind of a traveller are you? Do I have you covered in the above? If not, let me know and I will get back to you with what Taiwan has to offer to you. 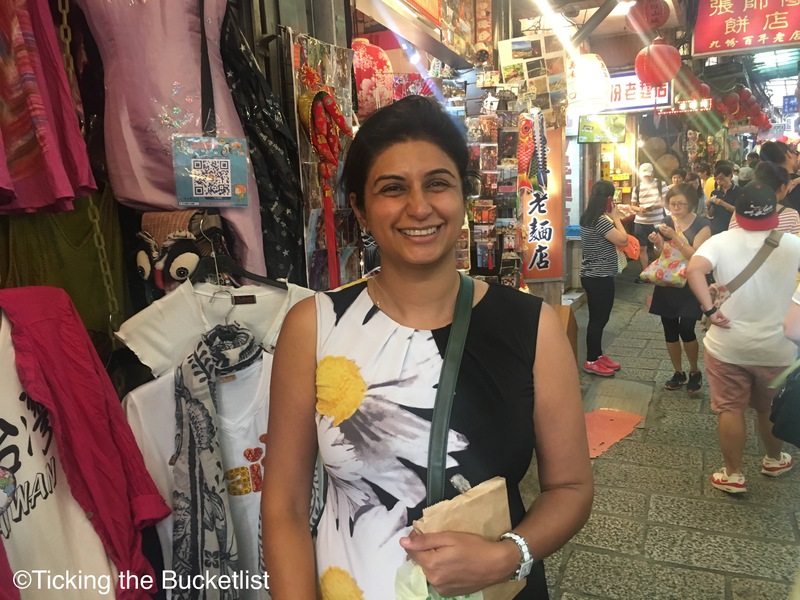 Beach lover, foodie, nature lover, shopper – you’ve sold me on SEVERAL reasons why I should go to Taiwan! Plus, the candy store room is wild! You have me covered! I can’t wait to go to Taiwan now and check out all the hiking tracks. Making friends with a local chef is a great idea, but where would you go about finding one? It’s not like they are just lining up to be your friend when you walk around on the streets ha! Maybe a cooking class would be an option? Anyway, great suggestions! I have never been to Taiwan but my twin sister was there on work for couple of months. But she never got to enjoy since she was working all the time. The best thing I liked is your room filled with M&M’s and candy. Never knew Taiwan was a party destination. Have to try mock pork and mock beef too. You know what Taiwan has never really been high on my list! I never realised how much it has to offer! I might look more into this! I a cultural type traveller i guess and a bit of a foodie so I think I would enjoy!!! love the way you tell about Taiwan place. It’s amazing information the places with wonderful pics. I’ve never gone there before. Noted it! Taiwan looks incredible! These tips are very useful, I would love the taste the Taiwan food and see all the incredible architecture!